I’m so happy that the news is finally out…we are expecting again! While we were able to stay hushed mouth about it for months, it was difficult as we are extremely excited! This baby is 28 weeks old and is due April 18th. I’ll be sure to keep you all posted as we move closer and closer towards his or her arrival. 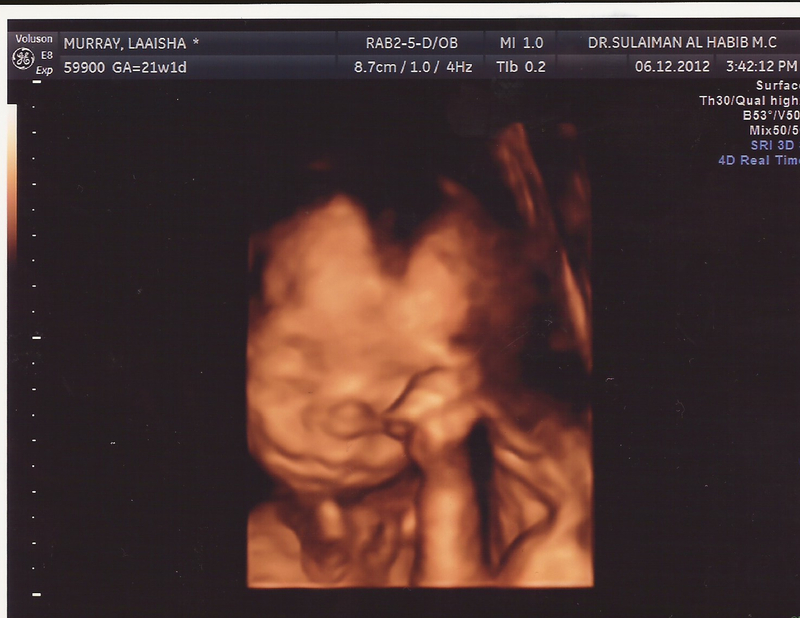 Below is a 3D ultrasound picture taken December 6th. 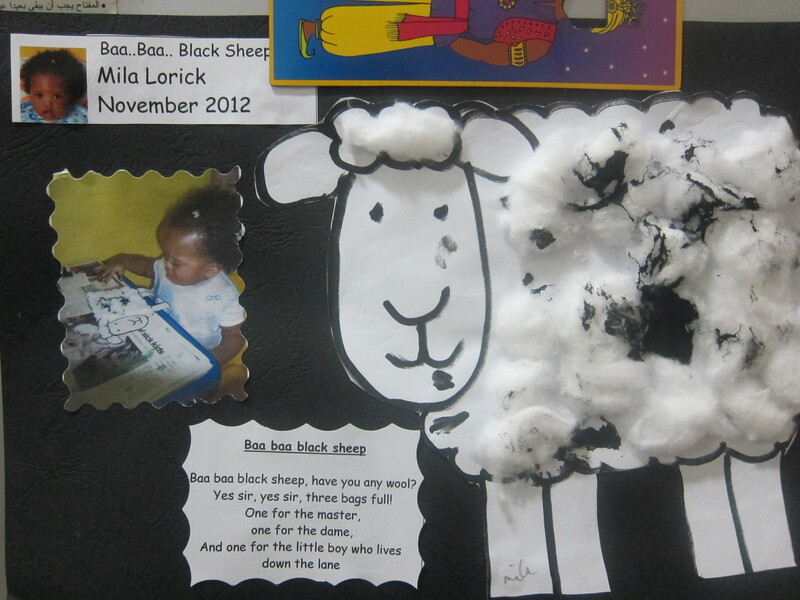 Mila has started attending nursery full time now. 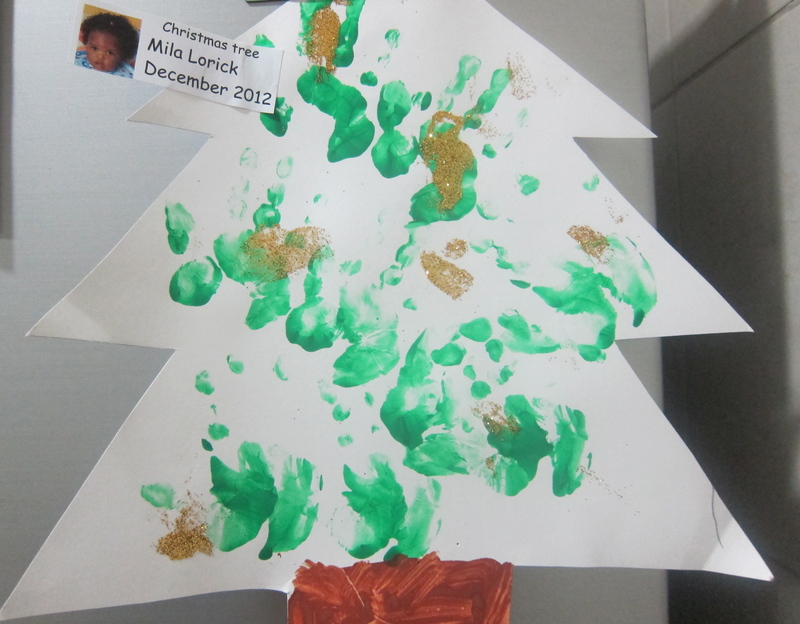 She began going to nursery in November, but was only going 2 days a week. For the past 3 weeks she has been going everyday and we are pleased to announce that she is fully adjusted. 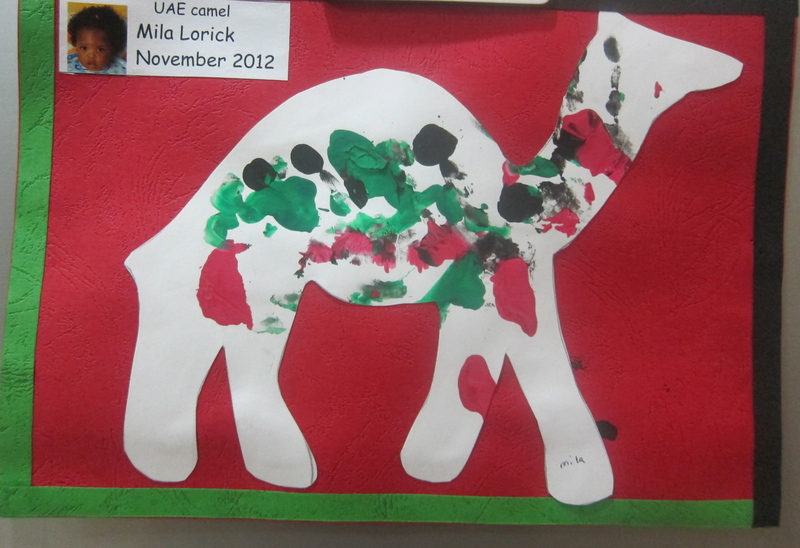 We really like the nursery as it child centered but also focuses on the arts for Mila’s age group. The ratio in Mila’s class is 3:1, with 6 children and 2 adults in her classroom. The small ratio was a huge positive for us. She is currently in the “Baby’s Blooms” room but will be moving to “Dainty Daisy “in April. Please check out the website below to get more information about Mila’s whereabouts during the week. 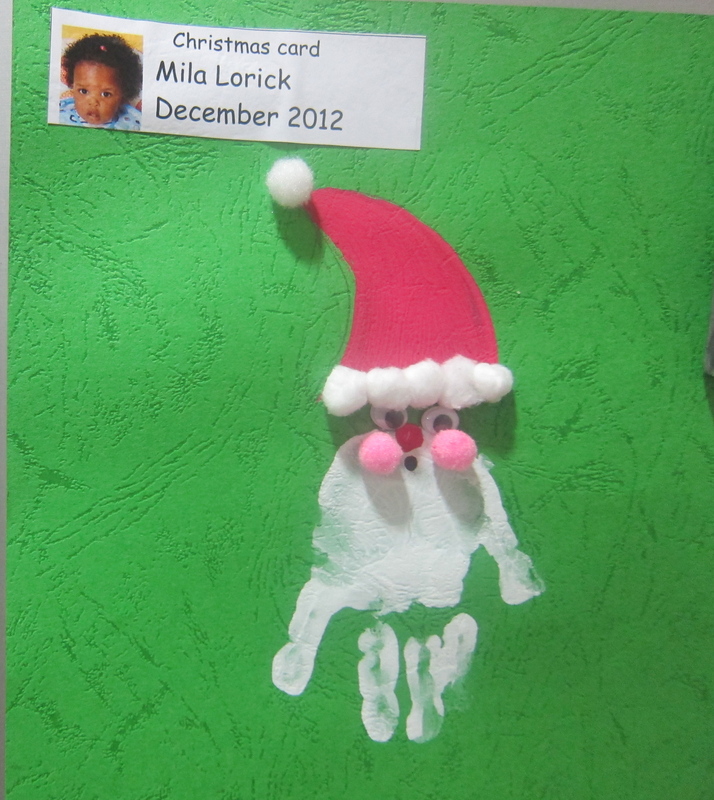 Below is some of Mila’s artwork that she completed last term.